This year’s the Governor’s proposed budget presents a significantly different tone than those of the last few years. It reflects lower revenues, a $1.6 billion projected shortfall, an expected economic downturn and deep uncertainty about what the federal government will do regarding the Affordable Care Act(ACA) and other federal programs. In fact, the proposal is based on current federal policy and doesn’t account for possible cuts to the estimated $20 billion or more that California relies on for health insurance subsidies and expanded Medi-Cal coverage. The $177.1 billion draft budget recommends a number of steps to address the impending deficit in 2017-18 including rescinding some spending commitments that had been part of the 2016-17 budget agreement ($400 million for affordable housing programs, $300 million for renovation of state office buildings, suspending reinvestment in the state’s child care system) and assumes that some state General Fund costs will decrease. This annual look at the state’s budget with the California Budget and Policy Center (CBPC) Executive Director, Chris Hoene provides a high-level analysis of the Governor's 2017-18 proposed Budget—especially in light of threats to the ACA and safety net programs and outline the policy choices and outcomes that are likely to emerge in this year's budget deliberations. Following the presentation is an analysis and discussion with Mayra E. Alvarez, President of The Children's Partnership; Amy Vanderwarker, Co-Director, California Environmental Justice Alliance; Steven Bliss, Director of Strategic Communications, CBPC moderated by Judith Bell, Vice President of Programs, The San Francisco Foundation. 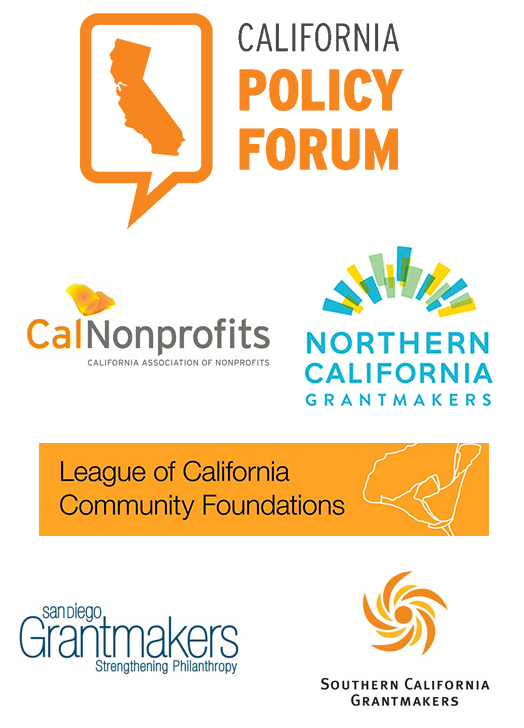 The panel will provides insights on the impact of potential federal changes and implication of the budget on nonprofits, local communities, and government. A Case of Uncertainty: The 2017 California State Budget | A California Policy Forum Program from Northern California Grantmakers on Vimeo.